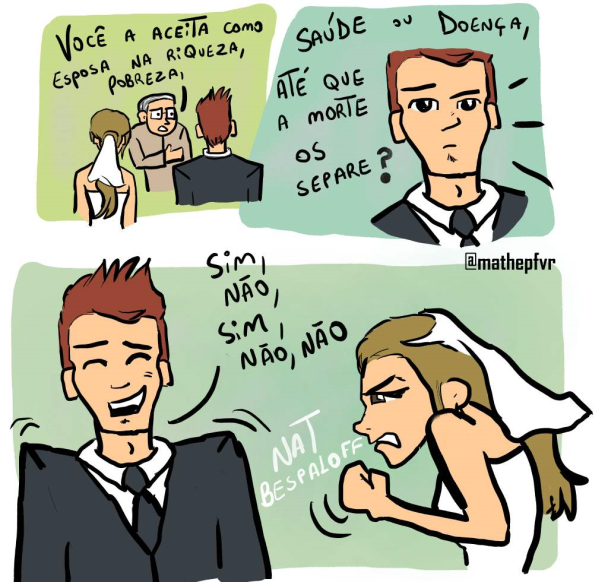 Nat Bespaloff: SINCERIDADE... É... TUDO!!!! !